Hull Vane reports a successful first quarter of 2016, with three purchase orders for Hull Vanes® signed. 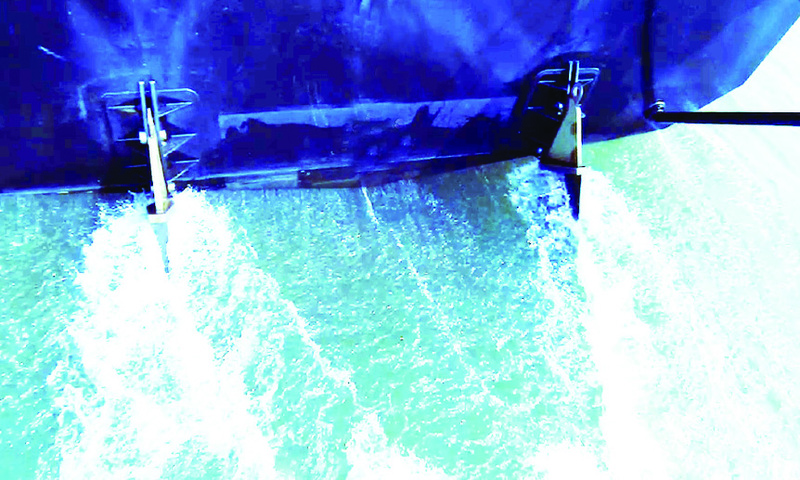 The three Hull Vanes® are for newbuild vessels, which will be launched in this and the coming years. The company is also working on a number of other projects which are still in the design stage. With HFO pricing having increased by about 72% since their low in January (EMEA average) and MGO by 42% in the same period, Hull Vane BV expects the interest for retrofit applications to pick up as well. A lot of the new inquiries are coming from navies and naval shipbuilders. In addition to the very significant reduction in fuel consumption and CO2 emissions, naval and coastguard vessels see a big advantage in the improvement of the seakeeping characteristics and the reduction of the stern wave.